You may have noticed that our website is huge. In fact, we have thousands of pages of free information and resources. This is a good thing because that makes our website the best source of information for building the boat of your dreams. But, it can also be challenging to find stuff. 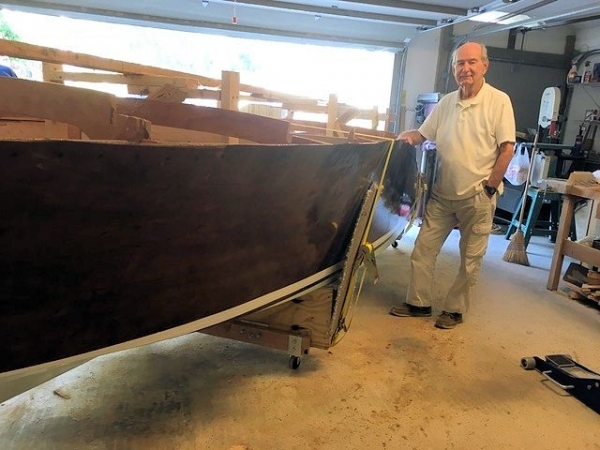 Boatbuilder Forum – You’ll want to bookmark this link in your browser as this is THE Technical Support site for Glen-L plans! This great community is frequented by people just beginning and those who have been building boats for many years. You can ask questions and search through the database for info on just about any boatbuilding subject you can think of. Many friendships have been formed through the Forum. In fact, these folks put on a Gathering in Alabama and a Rendezvous in California each year. 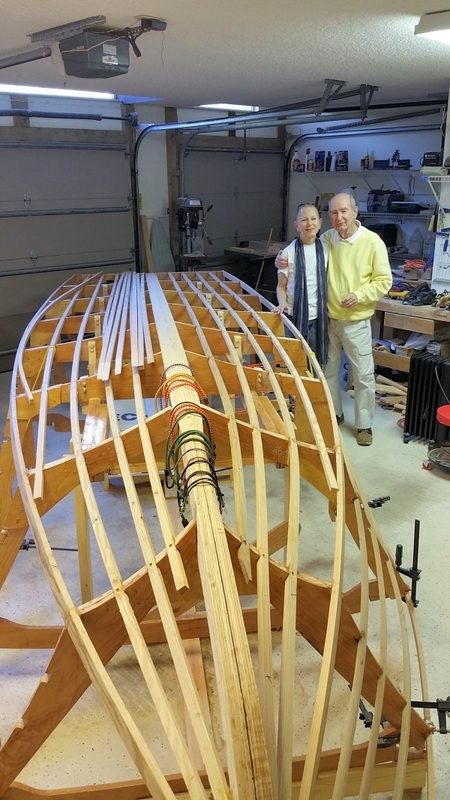 People come from all over the country to bring their boats and meet other builders. 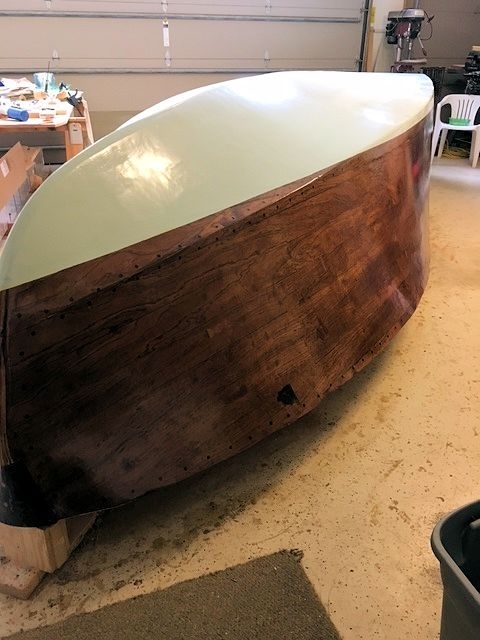 Join the Forum for details and to learn and gain the knowledge and confidence to really build a beautiful boat you can be proud of. WebLetter – Our Index of Articles lists all of the great articles that that have been featured in our online WebLetter. The articles are listed by subject to help you quickly locate the information to answer any questions you may have. 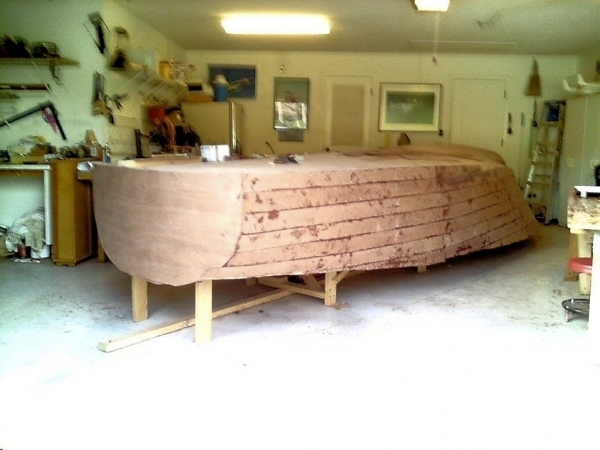 Boatbuilder Blogs – This is the blog section of our site. 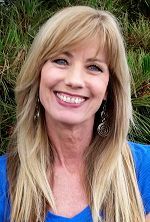 Here you’ll find my blog and links to all these emails I send out–they’re in a category named “News from Gayle”. This is also where you can create your own blog when you start building your own boat! This is a brand new feature to our site, so I hope you’ll make use of it! 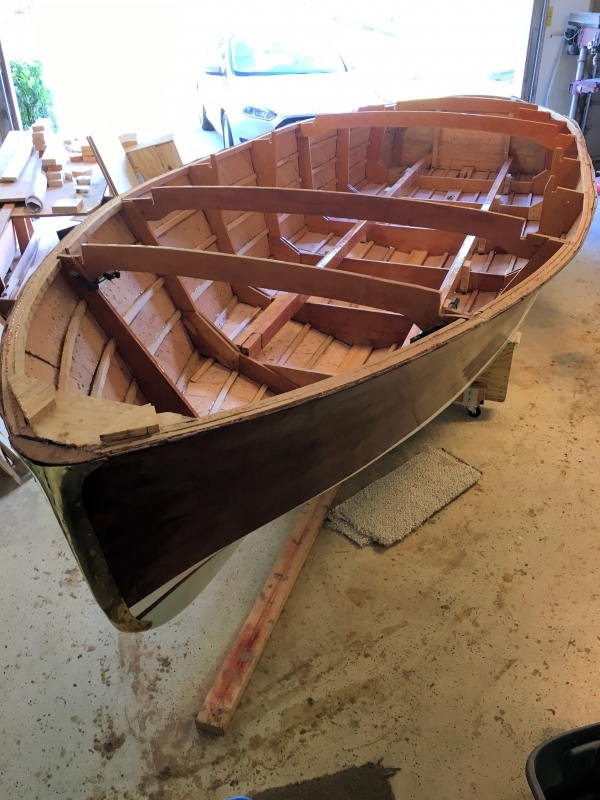 Project Registry – This is our version of a “blog” that we started long before they even existed and of course before we had the Boatbuilder Blogs area on our site. 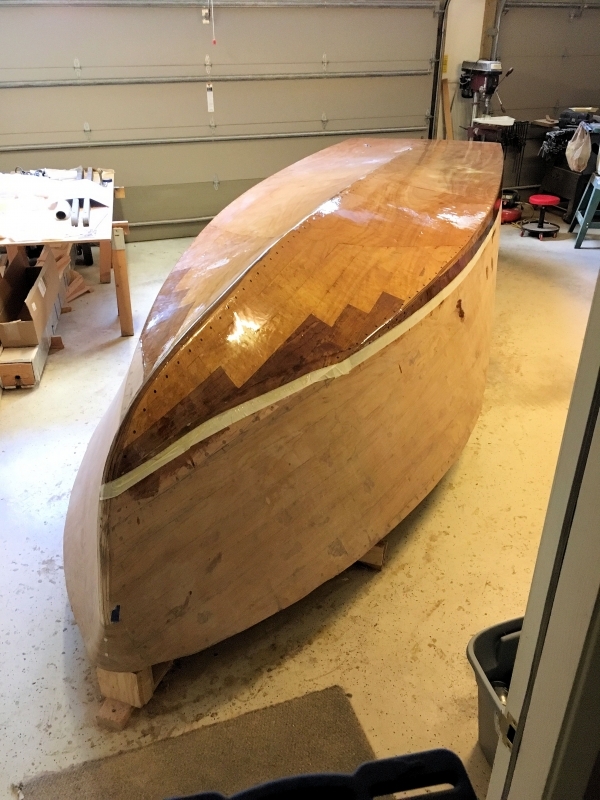 Since our Boatbuilder Blogs section is so new, there may not be many postings right away. But you can access our Project Registry in the meantime. 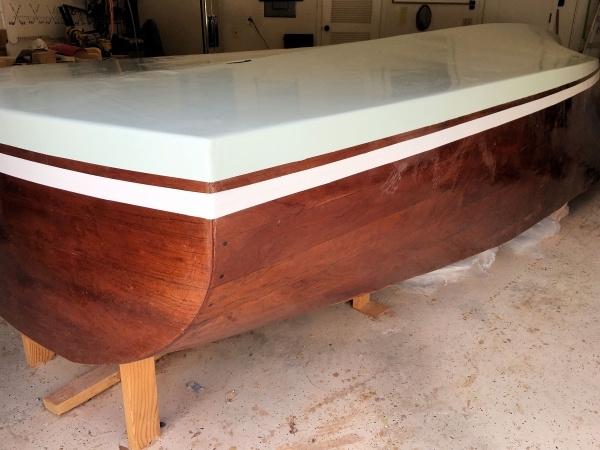 Each listing is by the name of the boat and will list the builder’s location and/or email address. That is followed by a log of their build progress. You can contact the builders directly to ask questions–most really enjoy talking about their boat. Boatbuilder Galleries – Glen-L boats are listed by the name of the design. Click the design name to go to the Galleries of those building that particular boat. Many builders provide photo captions with details about the build which can be really helpful. 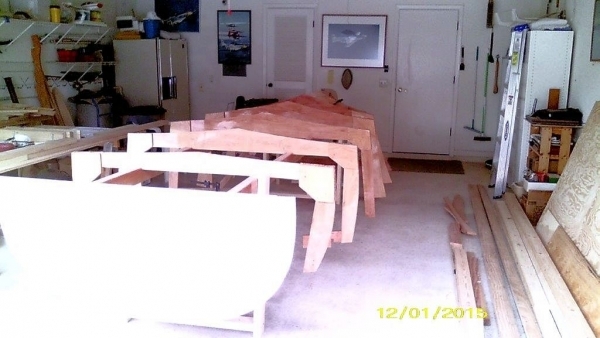 Online Catalog – This is where you’ll find all of the Glen-L boats that you can build yourself. They are listed by categories such as inboard, outboard, sail, etc. and there’s also a link on this page to the “Alphabetical Listing” so you can look up the boat by its name if you know what it is. 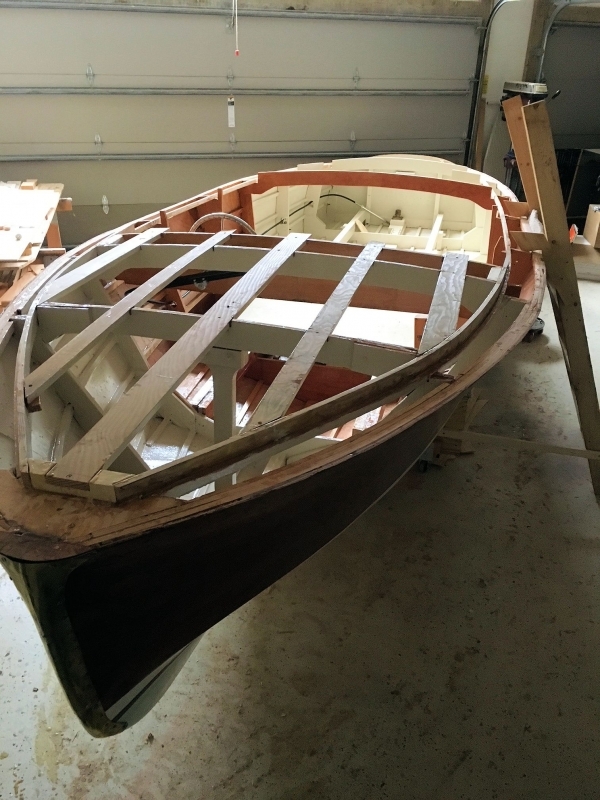 Books & DVD’s – Here you’ll find resources to guide you through building a plywood, fiberglass or cold molded boat. Additional resources provide instruction on wiring, painting, fiberglassing, inboard installation and much more! Knowledge provides confidence. Teleseminars – Here you’ll find downloads for all of our teleseminars so you can listen to other Glen-L builders discuss various aspects of building a boat. Great information! Links – This is our “Support Knowledgebase” that has links to many more areas of our site. You’ll find windshield bracket sources, listings of speeds for different Glen-L boats, how to get started, a free rigging book and a bunch more! That should keep you busy for a while! If we can help in any way, don’t hesitate to contact us by phone or email.